The Patient-Centered Primary Care Collaborative Centers for eHealth Adoption and Exchange and the Center for Multi-Stakeholder Demonstrations is pleased to offer a timely webinar regarding Two HITECH programs: The Regional Extension Center (REC) and Beacon Communities. The Health Information Technology for Economic and Clinical Health (HITECH) was signed into law in 2009. The HITECH Act represents an investment in improved care delivery and patient care through an investment in health information technology (HIT) and technical support for provider adoption and implementation. 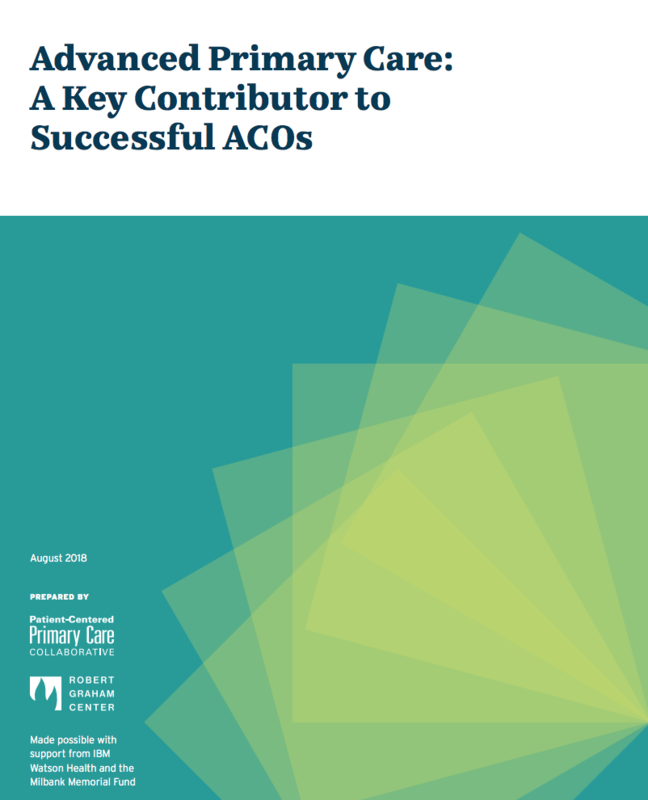 Learn about the Regional Extension Center and Beacon Communities programs and how Patient-Centered Medical Home (PCMH) and Accountable Care Organizations (ACO) are linked and aligned with these efforts. Mat Kendall, Acting Director of the Office of Provider Adoption Support (OPAS) will discuss the HITECH Regional Extension Center (REC) program and Craig Brammer, Deputy Director for the Beacon Community program with the Office of the National Coordinator for Health Information Technology will discuss the Beacon Community Program.